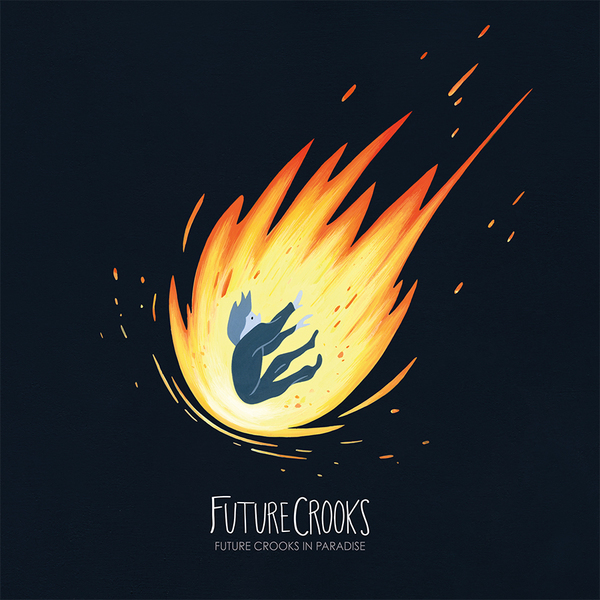 The debut LP from San Diego's Future Crooks, Future Crooks In Paradise was released on October 7, 2014. All vinyl purchases come with a digital download. Stream the full album below!